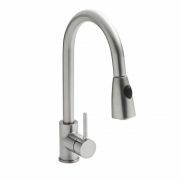 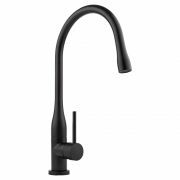 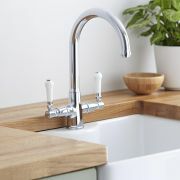 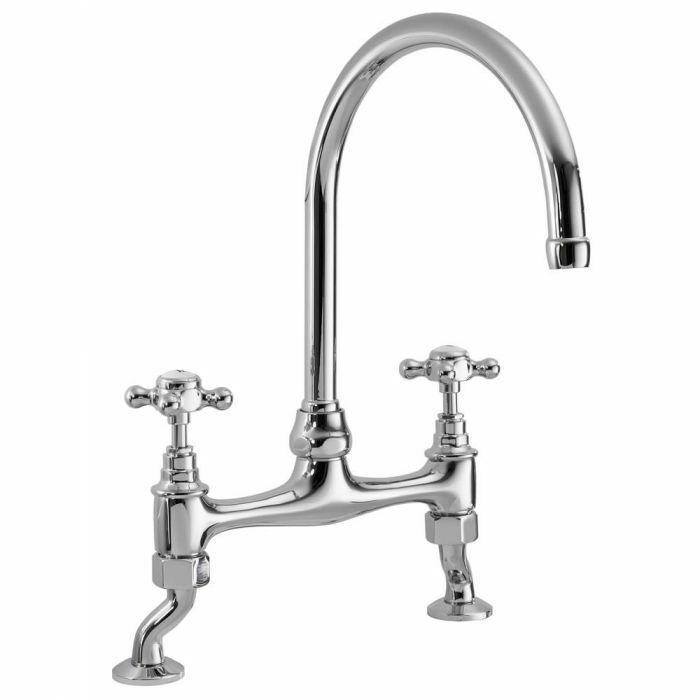 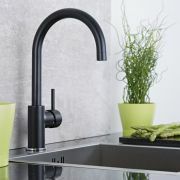 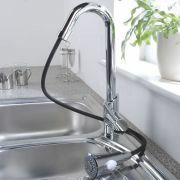 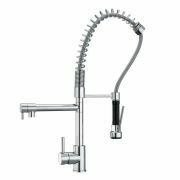 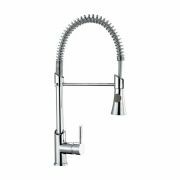 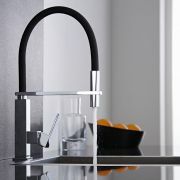 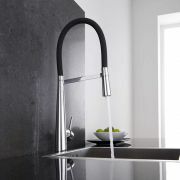 Provide those perfect finishing touches to your traditional kitchen with the Ultra bridge sink mixer tap. 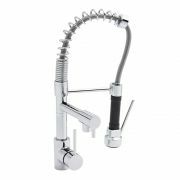 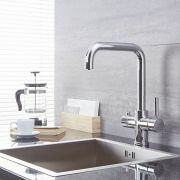 Featuring cross-head handles and a high quality chrome finish, this kitchen mixer tap has a solid brass construction so you can be assured of quality and durability. 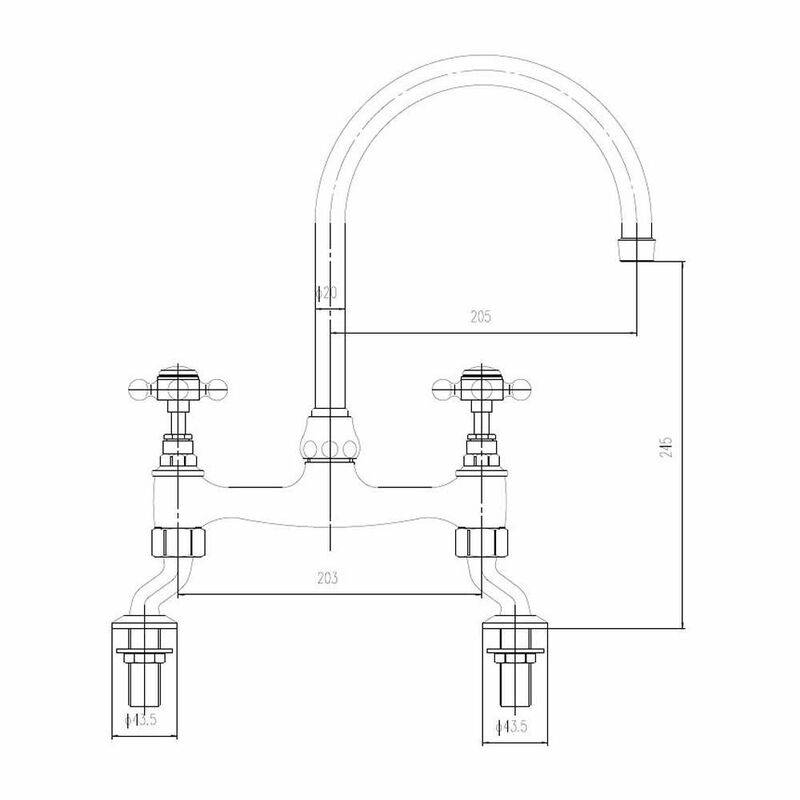 A recommended minimum operating pressure of 0.1 bar is required for best performance.